Johnston Press has said it is in "late stage discussions" with Independent Print, the company owned by the Lebedevs, over the sale of i newspaper for £24 million. The publishers have confirmed the potential acquisition of the national paper, which celebrated its fifth anniversary last year. The move has fuelled speculation over whether the Lebedevs plan to close the longstanding paid-for Independent and the Independent on Sunday titles. According to Johnston Press, i had unaudited carve-out operating profit of £5.2 million for the year ended 30 September 2015. It added that the acquisition would help it become the UK’s fourth largest print publisher with more than 600,000 paid copies a day. Johnston Press currently publishes several regional and local papers. The company said that if the sale goes through it will also "improve the ability to gain a greater share of the national advertising market" and increase revenues. 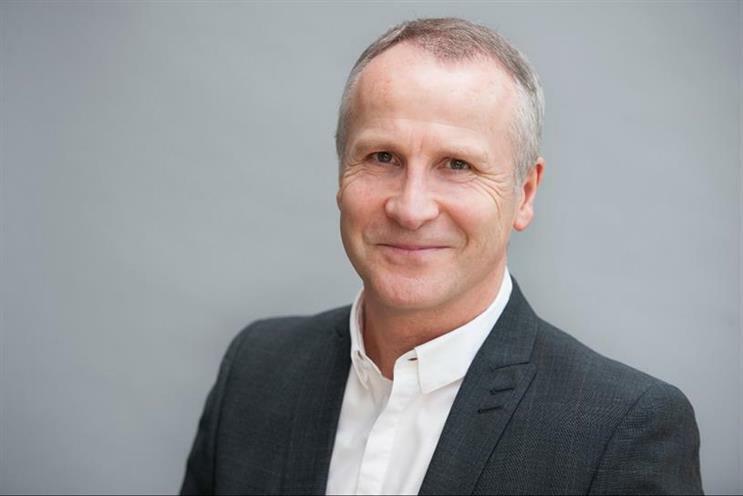 Steve Auckland, the group chief executive at ESI Media – the parent company of Independent Print – said: "I can confirm that we are in discussion with Johnston Press regarding the sale of i newspaper. "At this stage no decision has been made and we realise the uncertainty that this news will cause our employees and customers. Johnston Press are bound by strict plc guidelines so unfortunately we can make no further comment at this time. "ESI Media remains committed to our brands, building on our fast growing global footprint, whilst cementing our place as the most important destination for audiences in the capital."